Mom and Grandma deserve some special, something handmade, even crocheted so we put together a nice list of free crochet projects to make for Mom. Mom will just love this classic chevron lace crochet shawl. 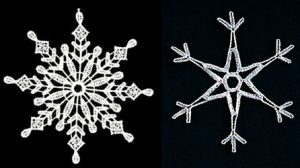 It is delicate and intricate and oh so feminine. This free pattern is from Cirsium Crochet. 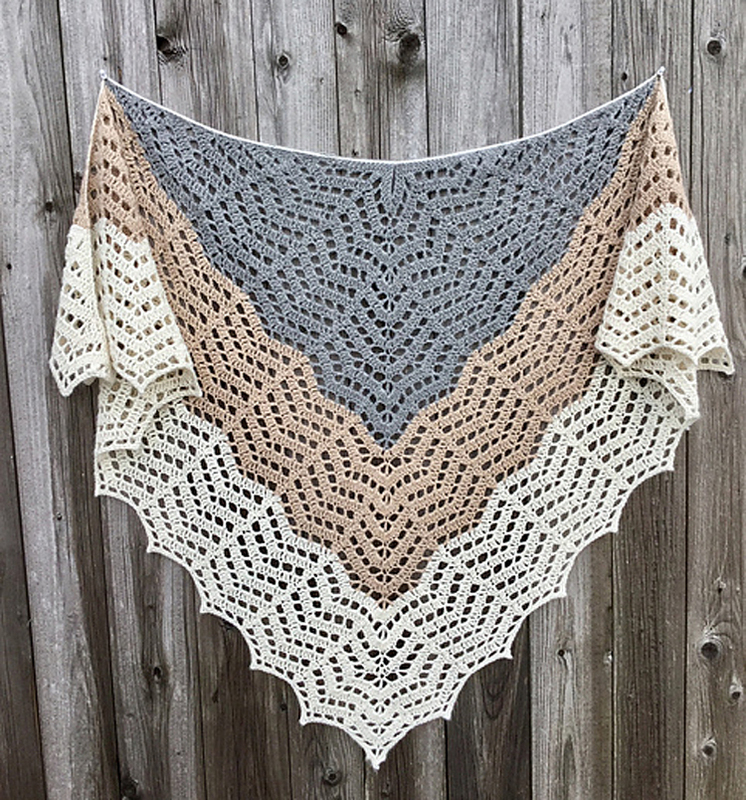 This triangle shawl has a top-down construction starting from a small foundation chain. A linen stitch neck-line adds structure and support. Details include the keyhole at the top-center of the spine and a flirty edging of fringe. The size is completely adjustable by changing the weight of the yarn, size of the hook, or working fewer/more rows of the pattern. Mom would love a pair of these slippers. 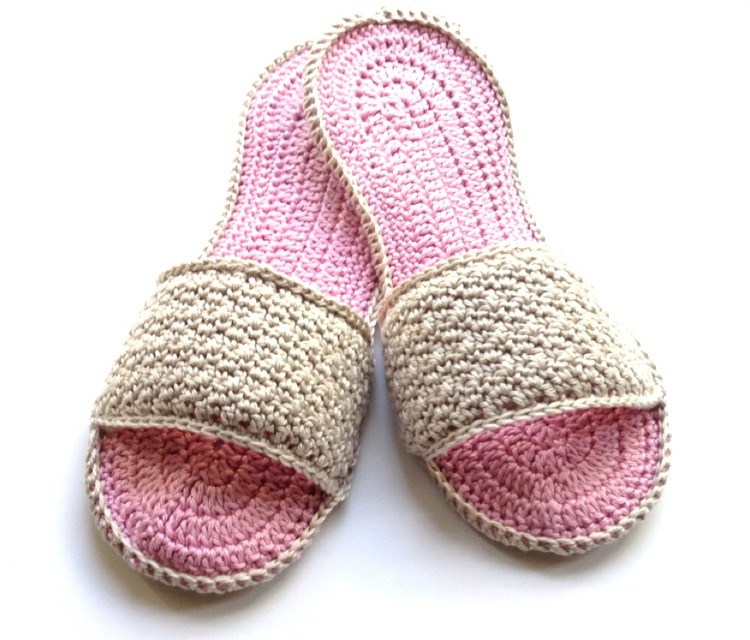 If she likes spa slippers with the open toes, then this free crochet pattern from Annoo Crochet Designs is what you want. These slippers work up fast and they are super easy. You will need a size D Crochet hook (3.25 mm), tapestry needle, leather whole punch (or craft awl if you are using felt), Cascade Ultra Pima Cotton in Pink and Beige, leather for the bottom (or felt will do), and Heat N Bond Fusible Fleece. 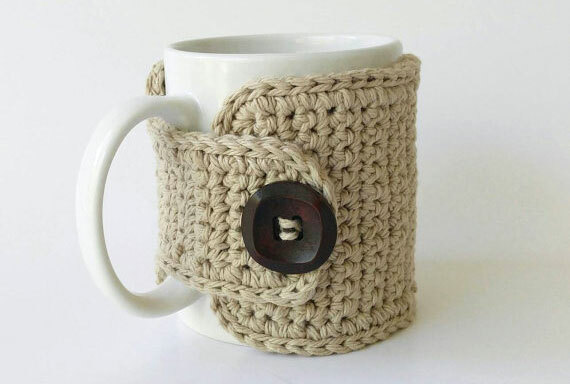 This mug warmer or wrap around cozy with button – make a great gift for mom, or just about anyone who likes to drink coffee or tea. They make great stocking stuffers for Christmas and can be made up to sell at Craft shows. The pattern isn’t free (if you find a free one let us know) and is available on Ravelry from Ollie’s Boutique. 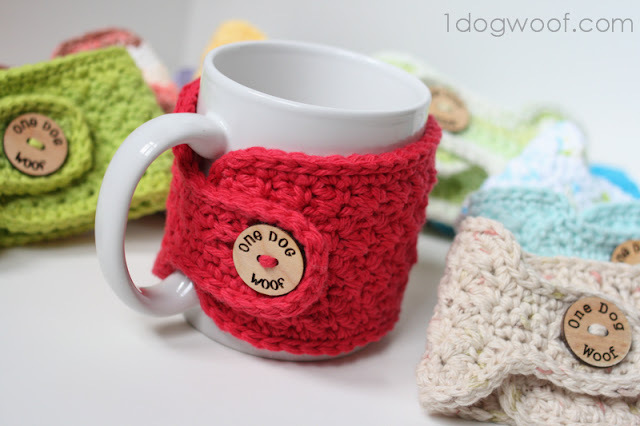 One Dog Woof shows off these crochet coffee mug cozies very well on her blog and offers a free alternative pattern using the basketweave stitch. I like this pattern because it’s simple and you can use it on both a coffee mug and a take-out coffee cup like Starbucks. If you don’t want to make one, Nandys Nook on Etsy sells them for $10. The suggest yarn is any sport yarn similar to Lion Brand Vanna’s Choice or Red Heart Comfort Sport yarn and a G crochet hook (size 4), these heart sachets work up pretty fast. Fill them with potpourri or lavender buds or even small heart soaps. If you fill the heart with lavender buds or potpourri, you may need to put them inside of a small fabric, mesh, or satin bag so they don’t come out through the holes. The pattern is free on Raverly. It will also require some type of ribbon to weave through the holes and tie into a box at the top. 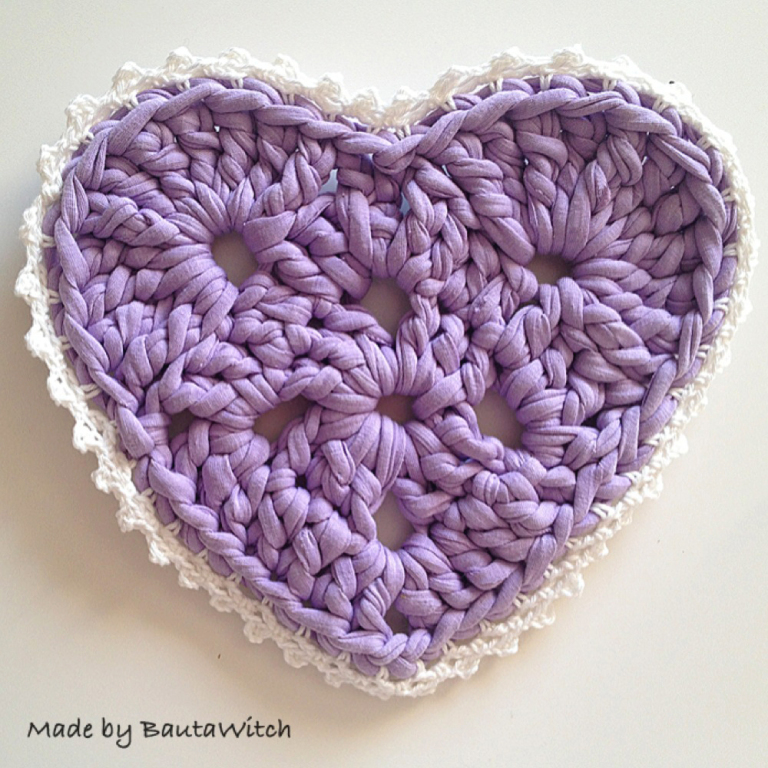 Make Mom a heart-shaped crocheted tea cozy for Mother’s Day. The pattern can be found on My Rose Valley‘s blog.